Welcome to the new Podcast format. 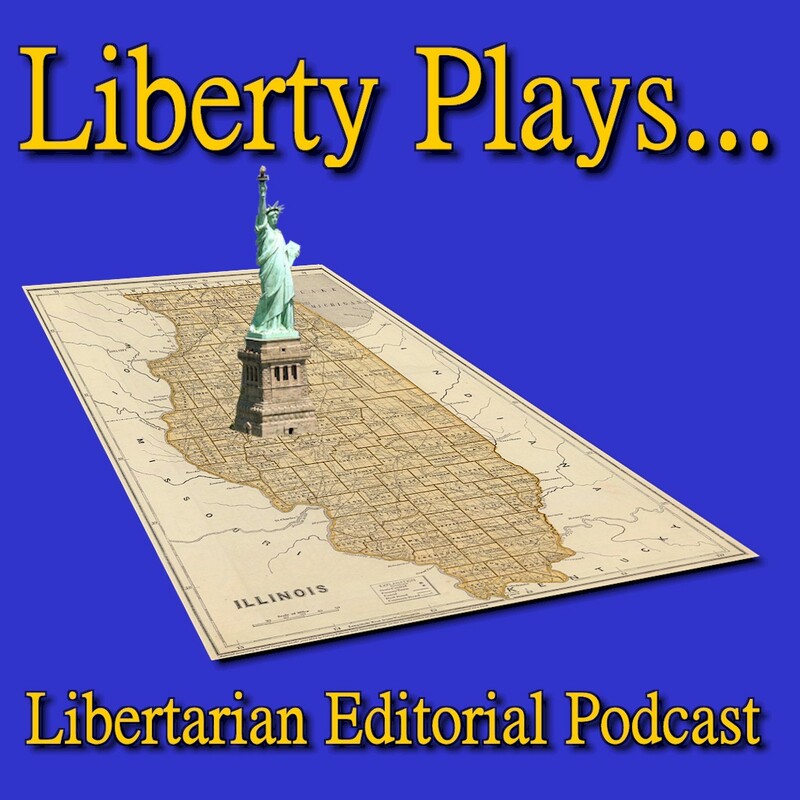 The Liberty Plays podcast will now become the editorial show that is separate from meeting notes that have traditionally been broadcast after our monthly meetings. Shows will be identified in your podcast feed by date and subject. This episode Features your host, Eric, joined by Donny, Jacob, Theresa and Scott. The November 6th Illinois election was full of promise and didn’t quite go the Libertarian direction we hoped. On this episode, we are mostly kicking around our post election perceptions and some ideas about where improvements can be made.